Meditation improves health, reduces stress, and enhances concentration. It also improves mental clarity and removes barriers to a joy-filled life. Perfect for those who love yoga or as a meaningful stand-alone practice. Join us for an inward journey that can improve the quality of your life in more ways than you can imagine! Discover how blissful seated meditation can be. 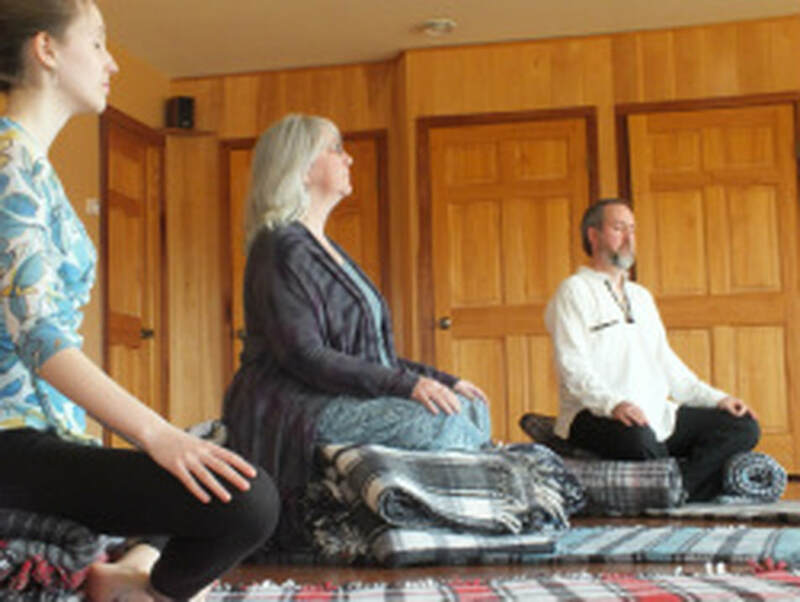 In this class, we will explore the practice of meditation in the yogic tradition. You will learn to sit with ease and discover simple effective tools for quieting the mind and experiencing the bliss that is your true nature. 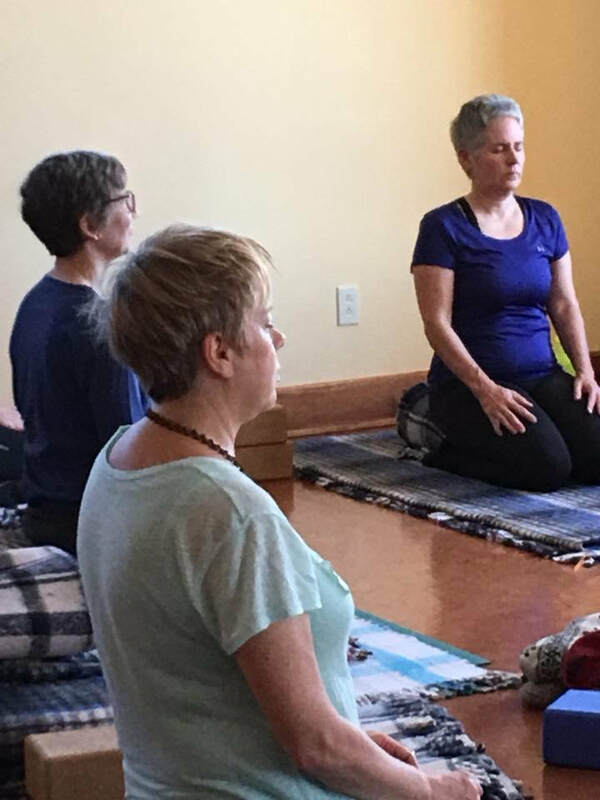 This class is designed for new meditators, but can also benefit regular practitioners who would like to go deeper or explore new techniques. If you haven't yet found what you are looking for in a meditation practice, this class is especially for you! Contact Rebecca at 315-386-8461 or northernlightyoga@gmail.com to register. ​We anticipate offering this class in the early summer of 2019. Contact Rebecca through one of the mechanisms below and let her know you are interested. Contact Rebecca at 386-8461 or northernlightyoga@gmail.com to indicate your interest and we will get a group together as soon as we can. Drifting from your regular practice or finding it a bit stale? Perhaps you have encountered new or recurring challenges in your practice or in your life. Maybe you are simply drawn to diving deeper in the company of others. If any of these things apply to you, then this is the course for you. Jump start your meditation practice with three weeks of group meditation, discussion, chanting and philosophy. Leave feeling refreshed and with renewed commitment to your personal practice. 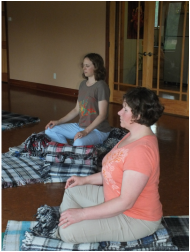 This course prepares you to join our monthly meditation group. Pre-requisite: Completion of the "Learn to Meditate" or "The Bliss of Meditation" class in 2009 or later.